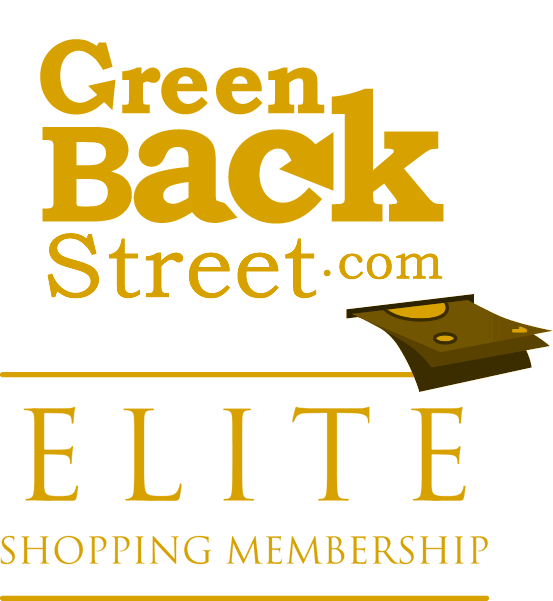 Shop Lettering On The Cheap through GreenBackStreet to get a cash back rebate. With our custom design tool, you can create custom DIY Letters (do it yourself) or DIY numbers for your boat, vehicle, window, wall and so much more. Need vinyl decals or stickers for your vehicle? Start your DIY lettering project today! 5.76% Cash Back: Existing Customer purchase from LetteringOnTheCheap with valid payment. 7.2% Cash Back: New Customer purchase from LetteringOnTheCheap with valid payment. Lettering On The Cheap has not yet been reviewed.